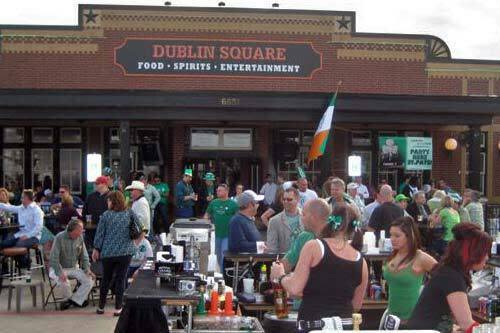 Dublin Square is an Irish pub with a dash of Texas Tradition serving up food, spirits, and entertainment. 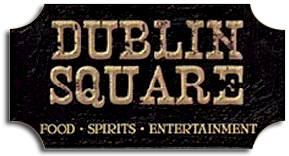 Enjoy your favorite sports games, live music, great food, and specially selected seasonal draughts in a relaxed, comfortable atmosphere. 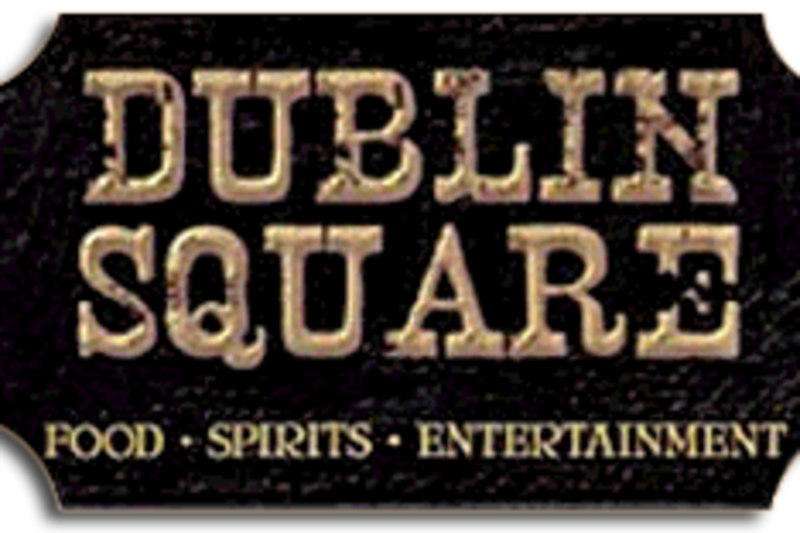 With everything from weekly karaoke to daily happy hour or specials, Dublin Square has something for everyone.